Luxury Remodels is a trustworthy and experienced custom home builder in Scottsdale and Phoenix AZ. Our headquarters and home office is based in Scottsdale, Arizona. 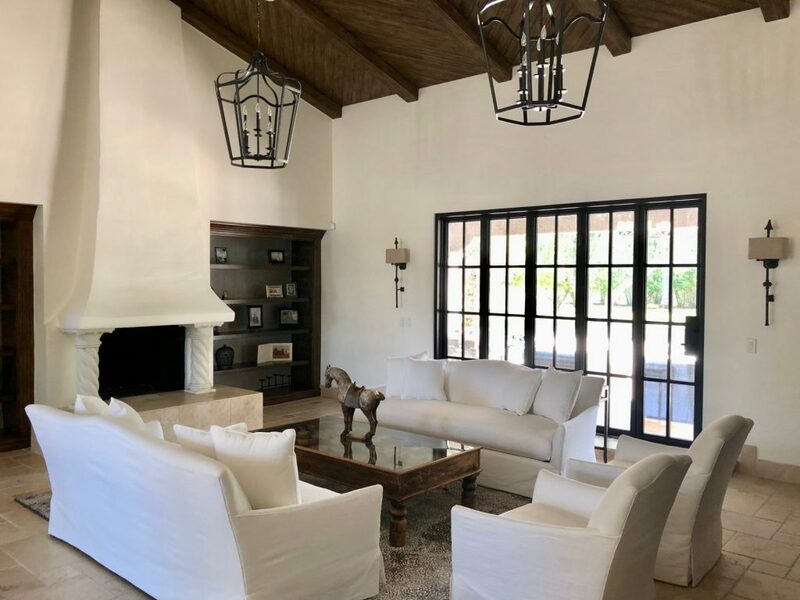 The philosophy we implement, is to take on fewer number of projects per year, so when we build your custom home in the Phoenix and Scottsdale area, we are 100% focused on every detail of your custom home. We always assign a dedicated project manager for every custom home or full home remodeling project to make sure that your home is completed on time, to the best quality and on budget. 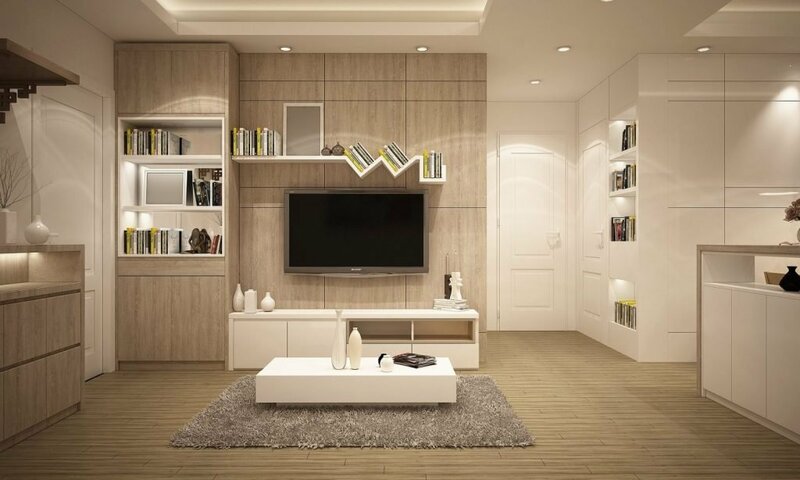 Each project is completed with impeccable quality which we stand for. 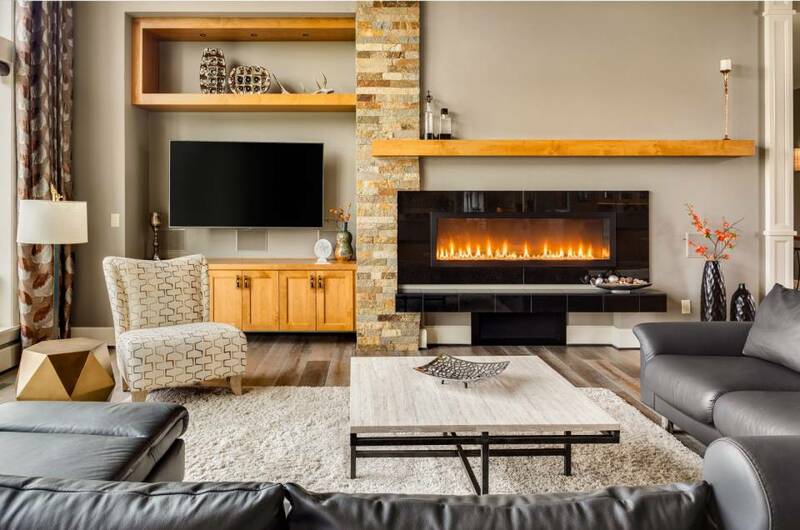 The team at Luxury Remodels Company takes a comprehensive, integrated approach to your home’s design and building process. We take a detailed look at your requirements, vision and expectations. Your custom home will be a direct reflection of all 3. Luxury Remodels is a top rated Scottsdale custom home builder. We would love to help you build the custom home of your dreams! For a free pre-design meeting, contact us toda. Let’s get started on your new, custom dream home or full home remodeling now! 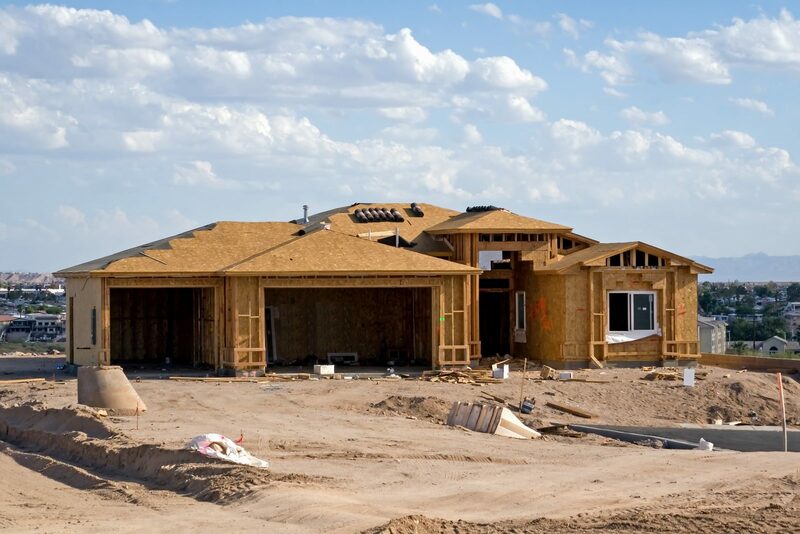 Having a Phoenix general contractor help you build a custom home can give you the home that perfectly provides all of your comforts and needs at the same time. 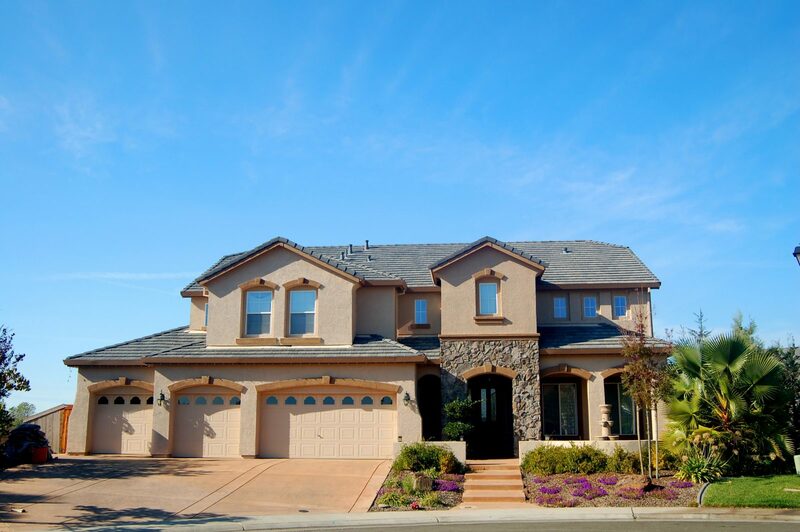 You can get the home you want with all of the specialty perks you have always dreamed of. Reach out to us here at Luxe Remodels and let us help design the perfect custom home for you! A custom kitchen designed by a Phoenix home contractor allows you to have the perfect kitchen for your needs. Whether you prefer a full chef’s kitchen or a small, simple workspace – we can help! Let us help create the ideal custom kitchen for your Phoenix home, and give you a room that you can be proud to spend all of your extra time in. Getting the perfect custom bathroom can make your home into the ideal oasis for the end of a chaotic day. Give yourself the ability to have somewhere you can feel relaxed and pampered, right within your own home. 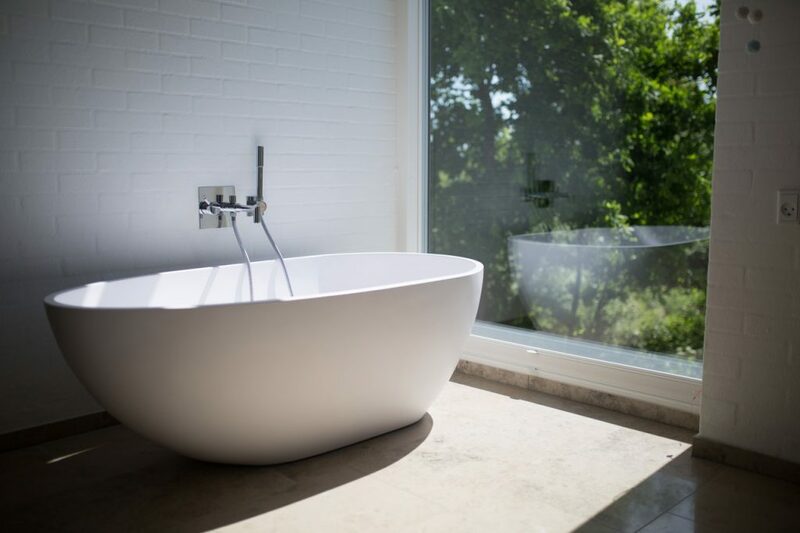 Let us here at Luxe Remodels help create the perfect bathroom as part of your custom home renovation. We are here to help create the bathroom renovation of your dreams! My custom home is far more than I ever expected. It turned out perfectly. I highly recommend Luxe Remodels for anyone considering a custom home renovation. My husband and I have always dreamed of owning a custom home. Luxury Remodels Company helped to make our dream a reality. We love our custom home and look forward to growing old together through the years. The process went smoothly, and the results were stunning. I will be turning to them again whenever the need arises. After moving down from north west, and retiring in Arizona, I finally decided to take the leap and have a custom home built down here. I have chosen Luxury Remodels Company due to the customer reviews I had read on the company. 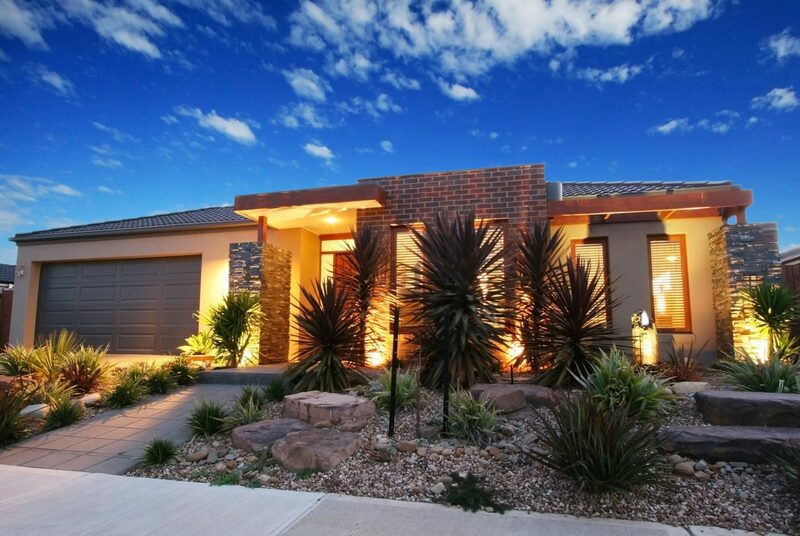 This was a great decision as they made the building process simple and budget-friendly! I never thought I would be able to own a custom-built home. However, after talking to the team at Luxury Remodels Company, I was able to see that I could afford a new home. From the planning phase to construction, the process was easy! 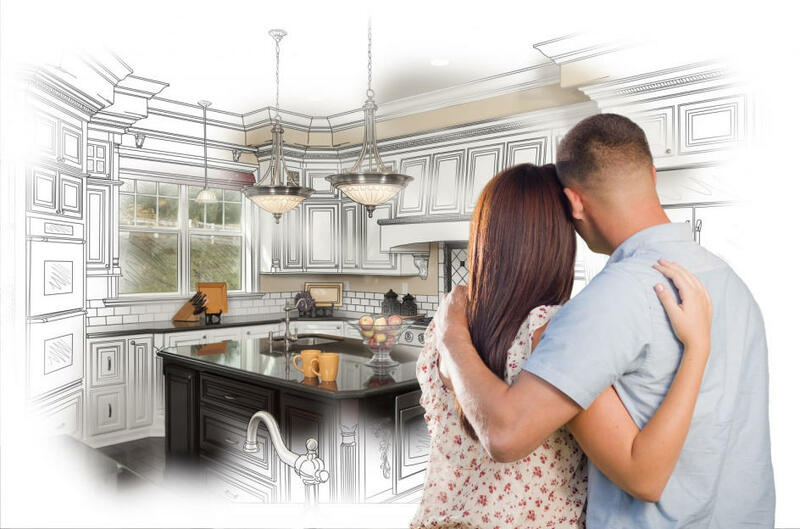 My husband is an extremely picky person, so I was worried once we started the process of building a custom home with Luxury Remodels Company, that he would not be able to make decisions. The team at Luxury was very helpful in assisting my husband as we made decisions, so we were able to finally own a brand-new home. I have always loved our house, but now I love it even more. Each room now does precisely what I want and need it to do. Thank you Luxe Remodels and crew! Our kitchen remodel turned into a full custom home remodel, and I couldn’t be happier. This is the house I wanted when I saw the bones of my home. Growing old in my custom home is going to be so much easier thanks to the changes we made. Thank you for allowing us to grow old in a home we love! I honestly wasn’t sure what to expect going into a custom home design, but it turned out to be fun and exciting by working with such an experienced group of people. They made me happy and excited to see theme each day, and they did exactly what they said they would!